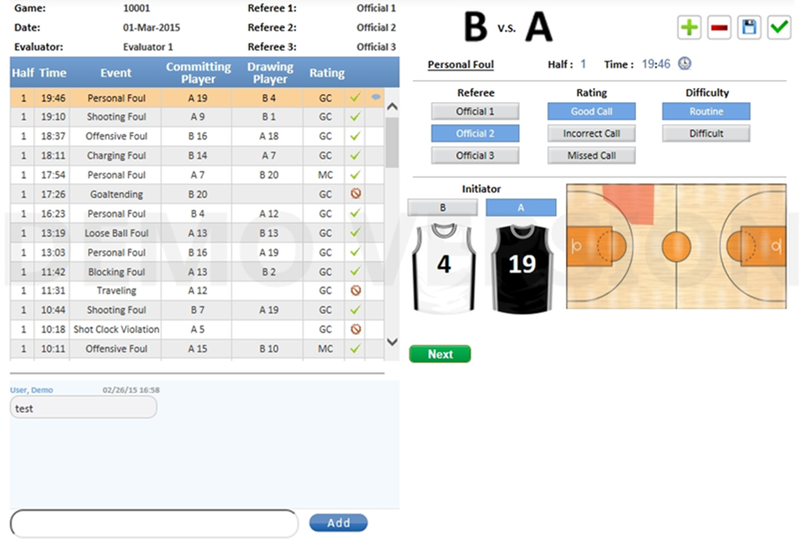 Evaluators enter game data online in a user-friendly interface to capture each referee decision in detail. 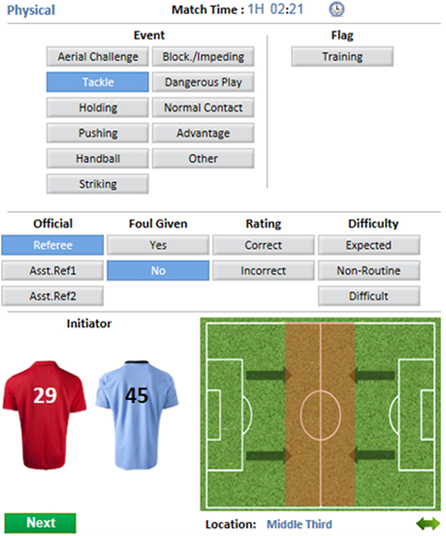 Sibson works with league experts to develop customized reports and analyses. 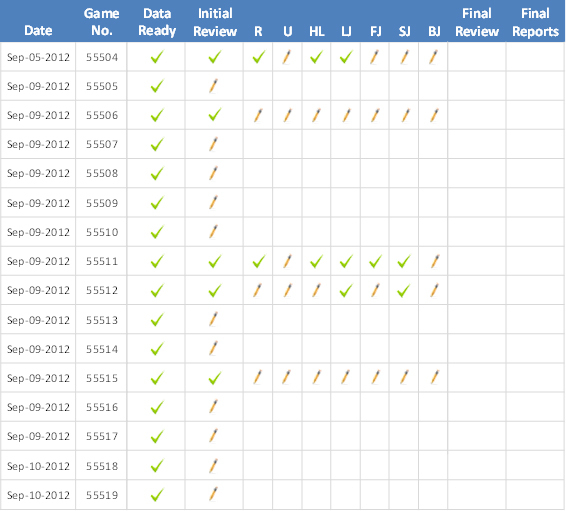 Structured game evaluation allows for comprehensive performance review. 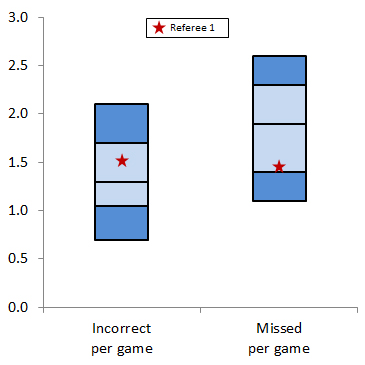 Referees see decision-level data that highlights poor performance and reinforces best practices. 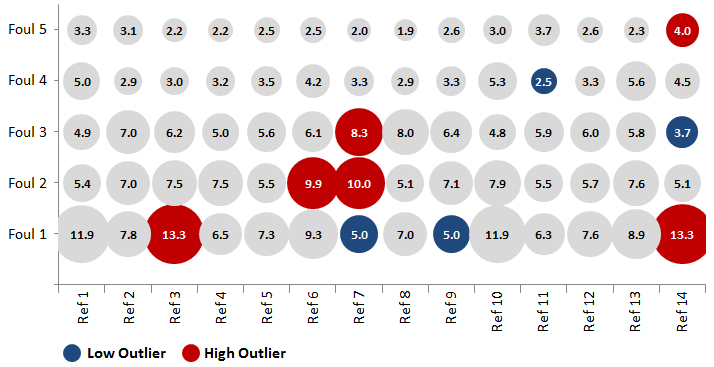 In designing evaluation programs, each league has a unique set of challenges. 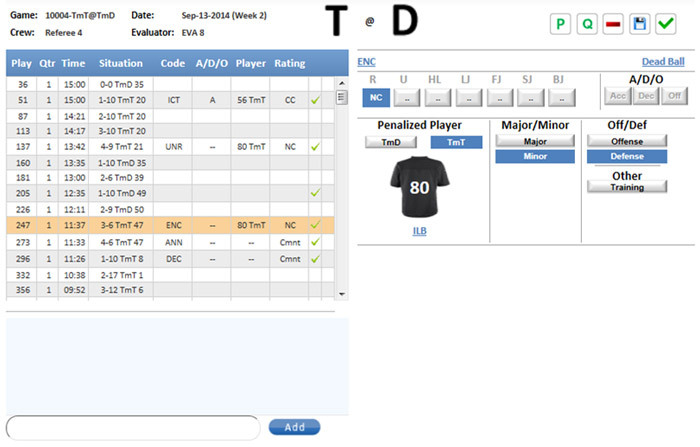 Choose the level of officiating evaluation and analytics that’s just right for you. 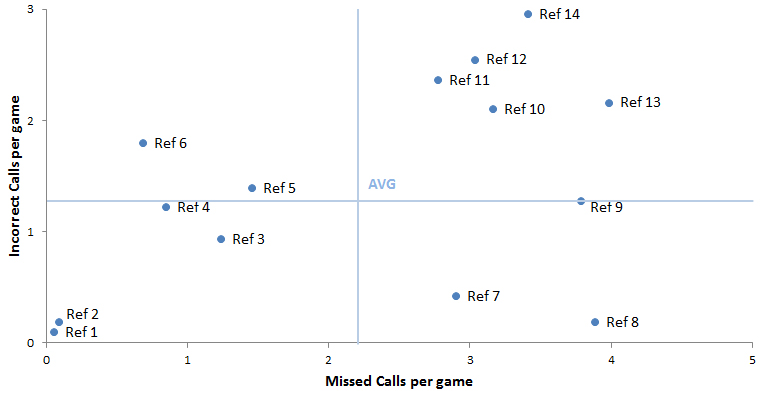 Ref360 offers various levels of service to meet the needs of your officiating program. 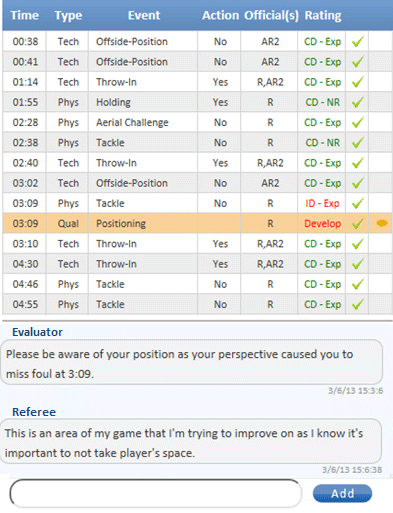 Whether you choose a basic software system that tracks key officiating decisions, select a more customized module that is more specific to your league, or opt for a fully comprehensive version that includes in-depth analytics, Ref360 can add great value to your officiating program. See the chart below for details on the various Tiers.